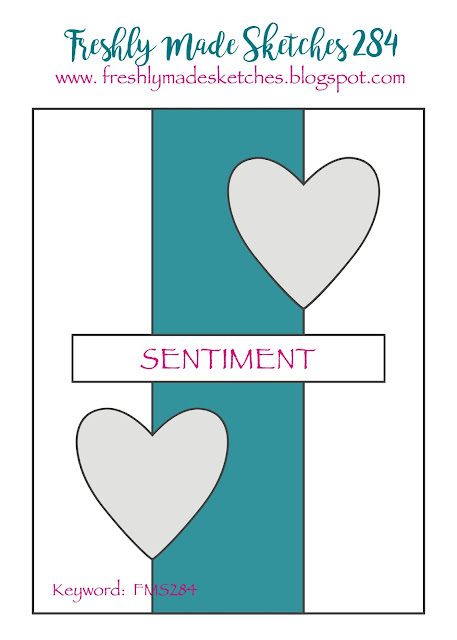 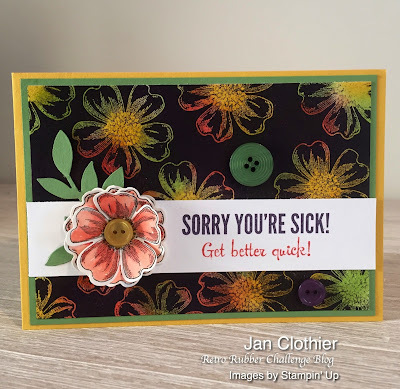 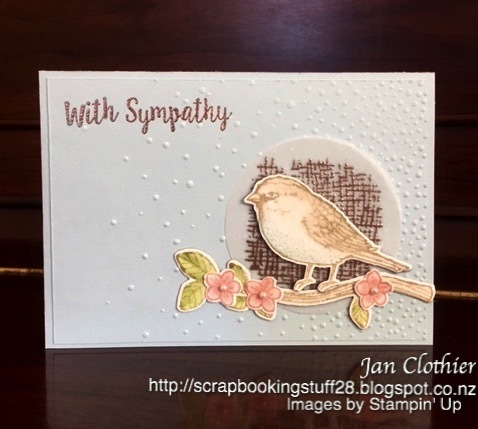 It was with sadness this week that I made this sympathy card. 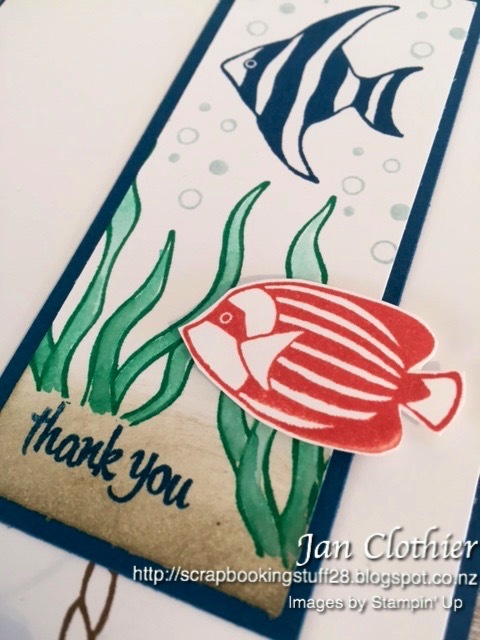 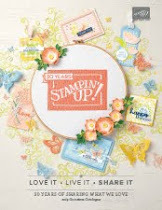 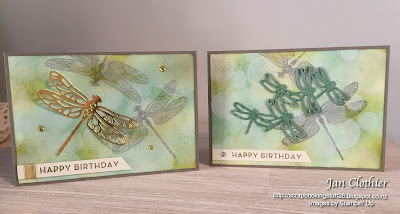 I used the challenge at Stamp, Ink, Paper for inspiration: the bottom line of die cut, light blue and bird. Best Birds is a set I’ve not used nearly enough, although in the past I’ve used it for happier events. 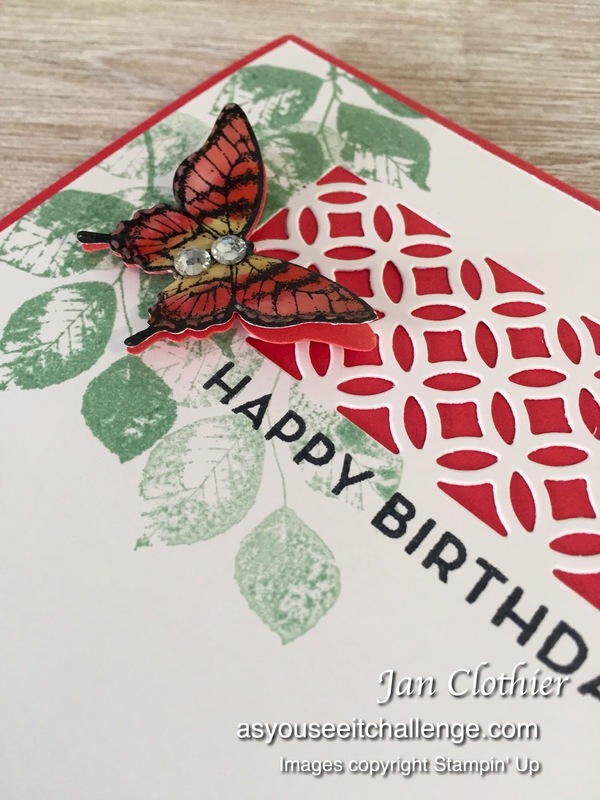 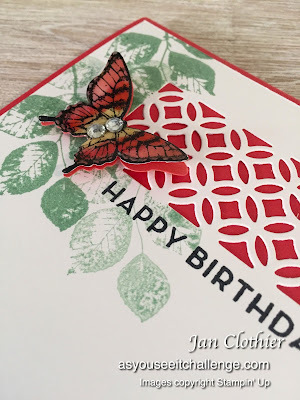 The die cut bird and branch are layered to give them some height. 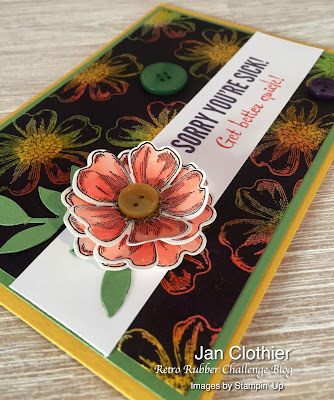 The die cut flowers are not. 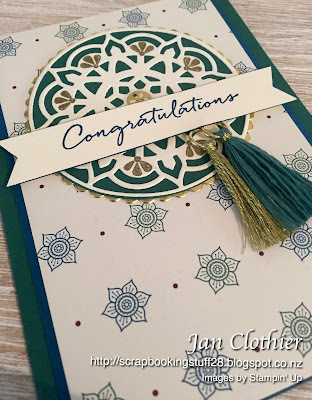 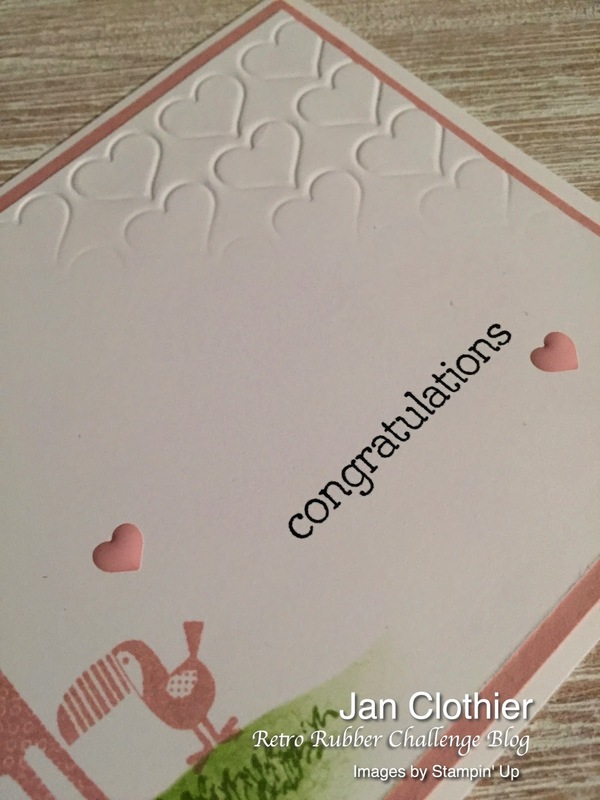 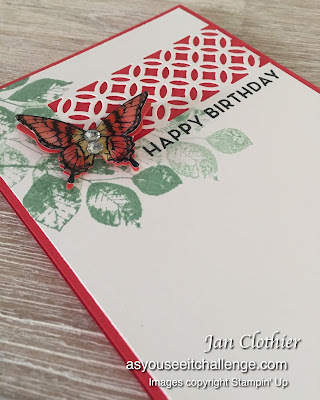 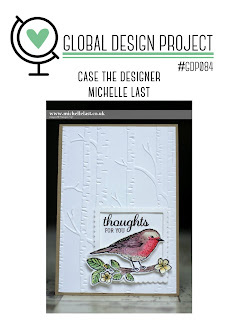 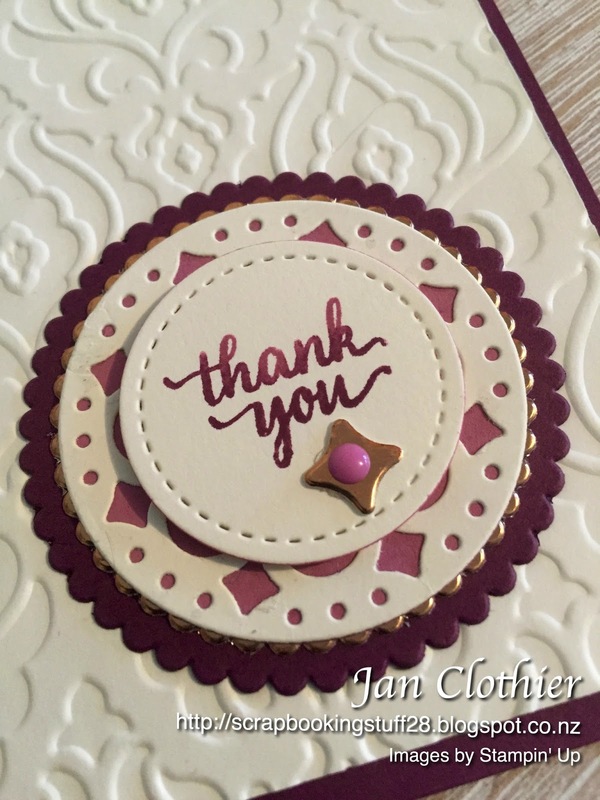 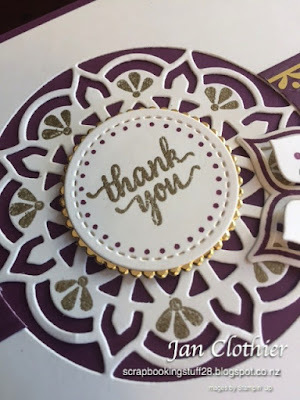 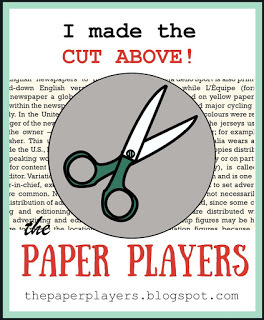 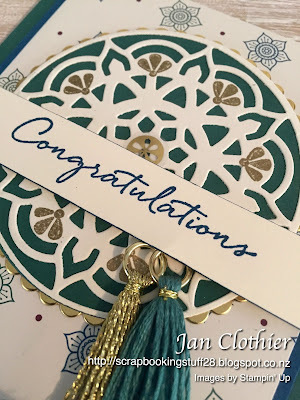 The vellum circle is die cut using Layering Circles framelits. 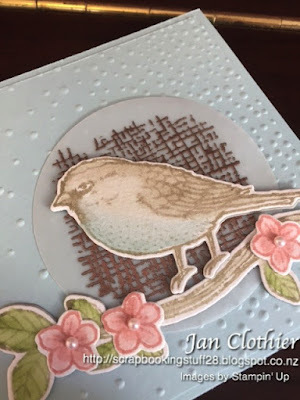 The bird's breast is a pale wash of Soft Sky. 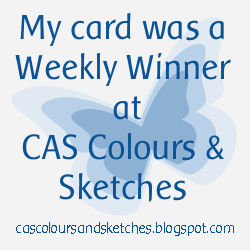 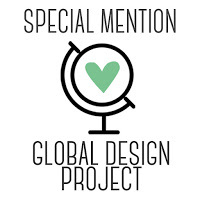 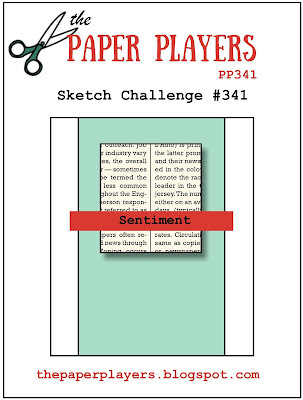 Update: Delighted to be a Winning Pick at Stamp, Ink, Paper. 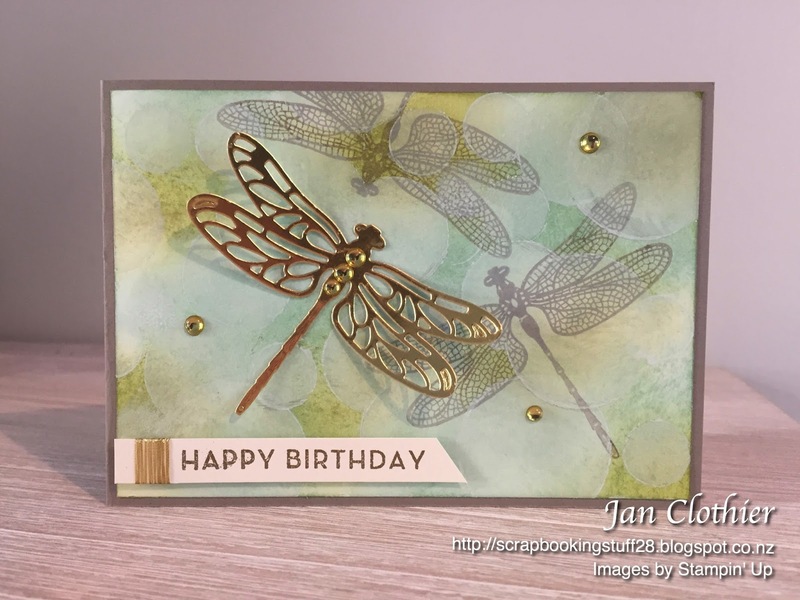 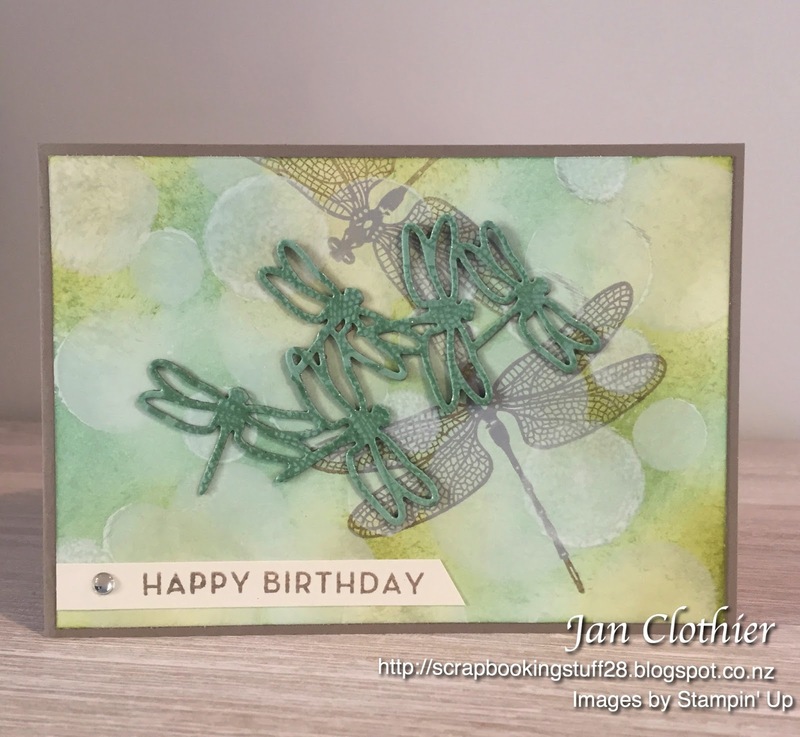 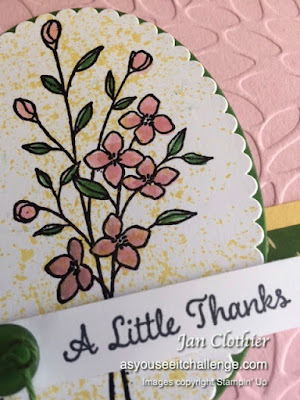 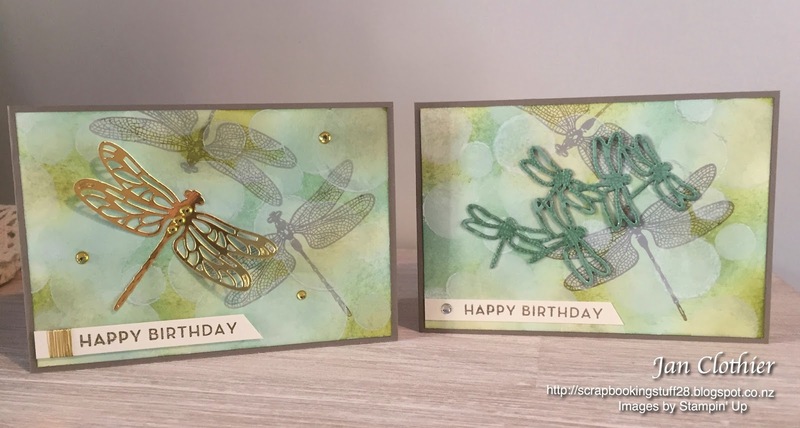 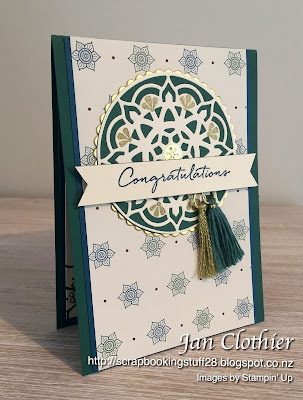 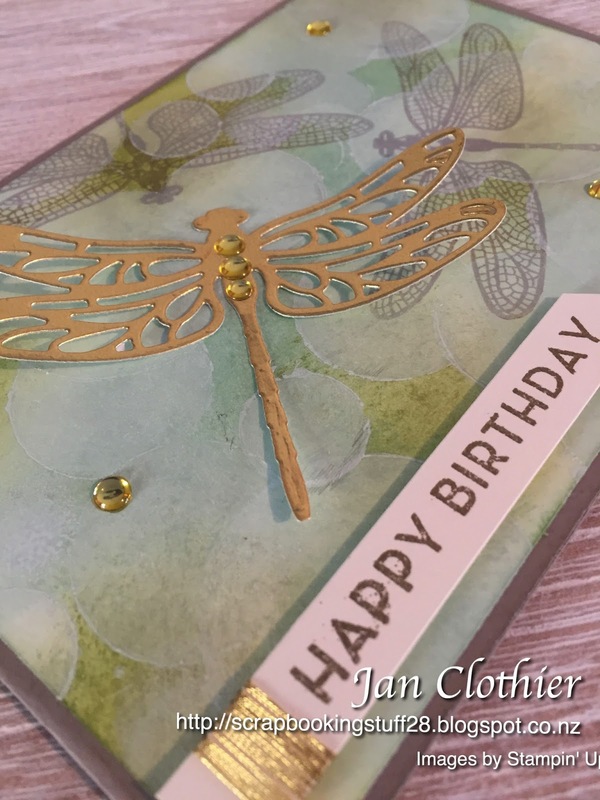 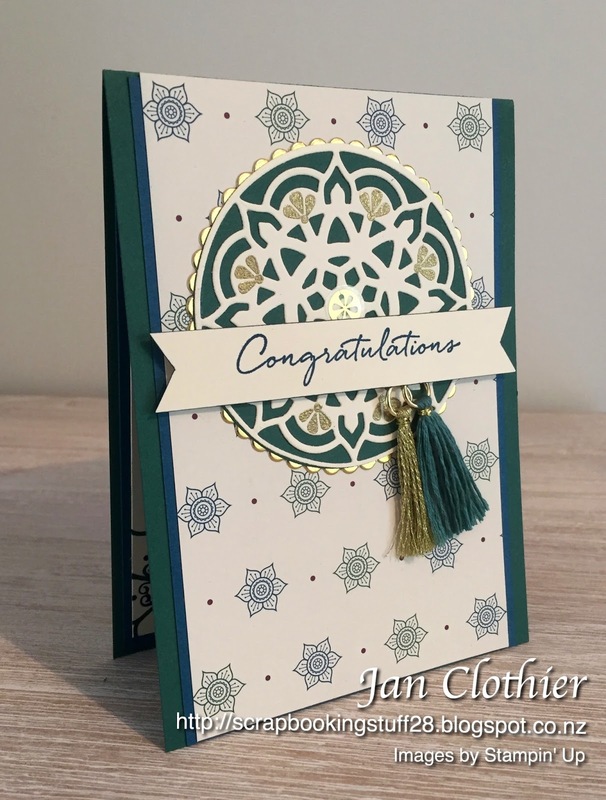 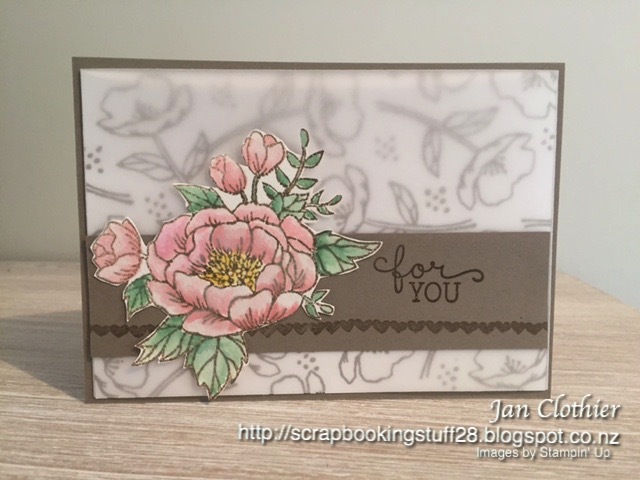 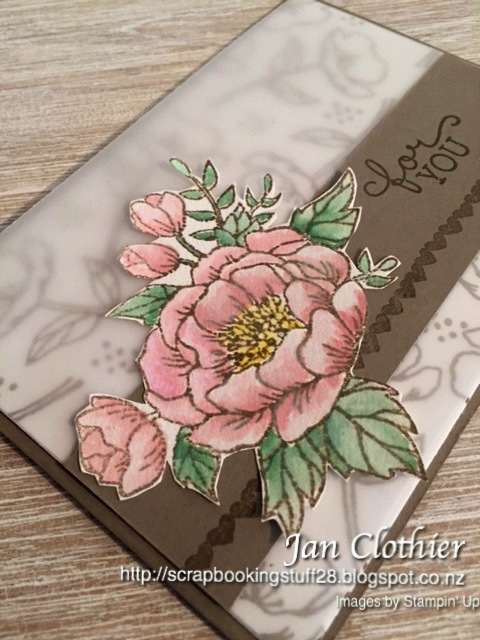 Card: Soft Sky, Vellum, watercolour paper, Sahara Sand to layer the die cuts. 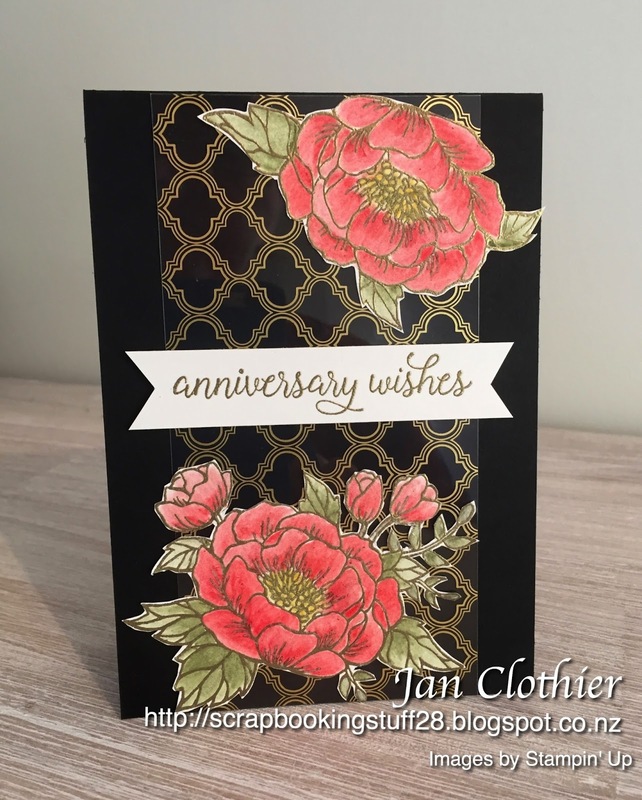 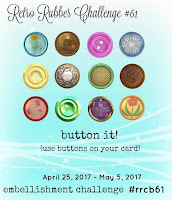 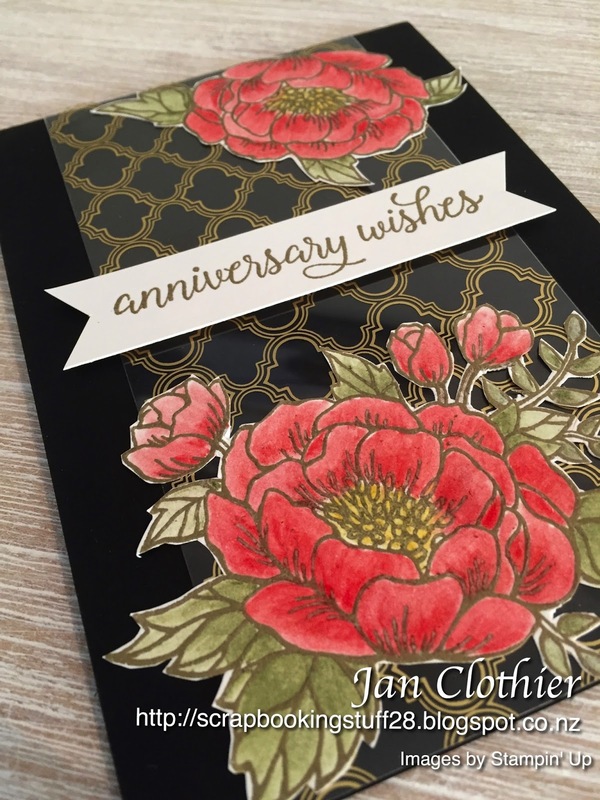 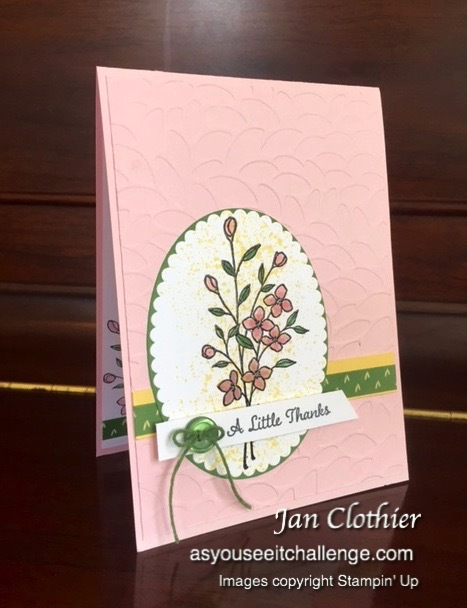 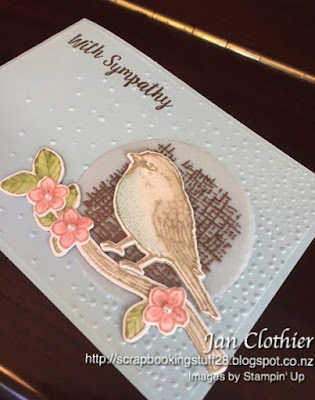 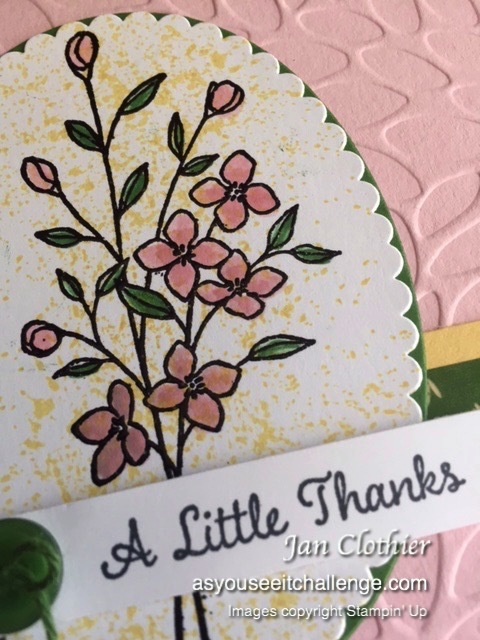 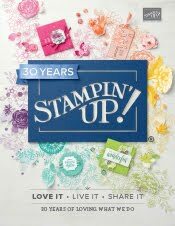 Other: Copper embossing powder, Layering Circle Framelits, Birds and Blooms thinlits, pearls, aqua painter, Softly Falling embossing folder. 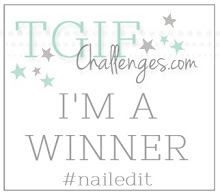 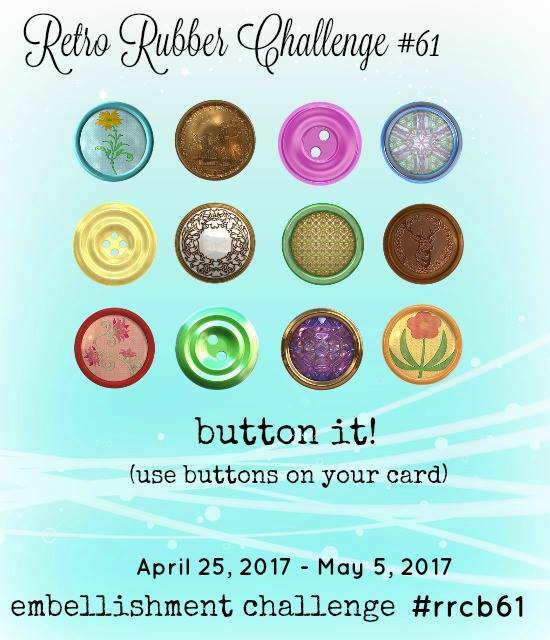 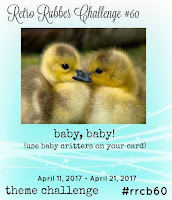 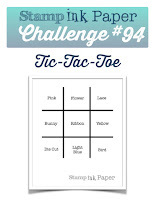 Welcome to our baby critters challenge! 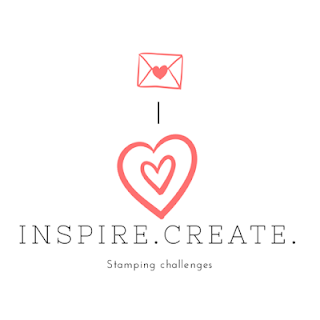 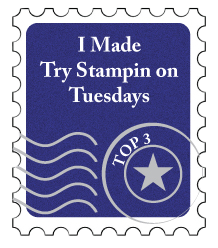 As always, the rules are simple: use at least one stamp older than a year, tell us how old the stamp is (approximately) and don't link up to more than ten challenges in total. 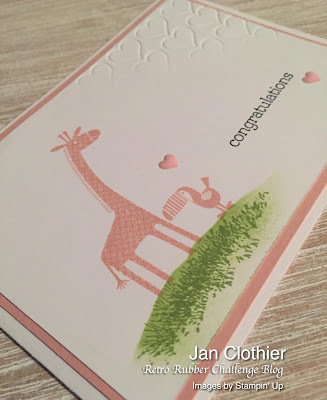 This was a great excuse to get out my favourite baby critter set: Zoo Babies from Stampin' Up, which was first seen in the 2013-14 Annual Catalogue. 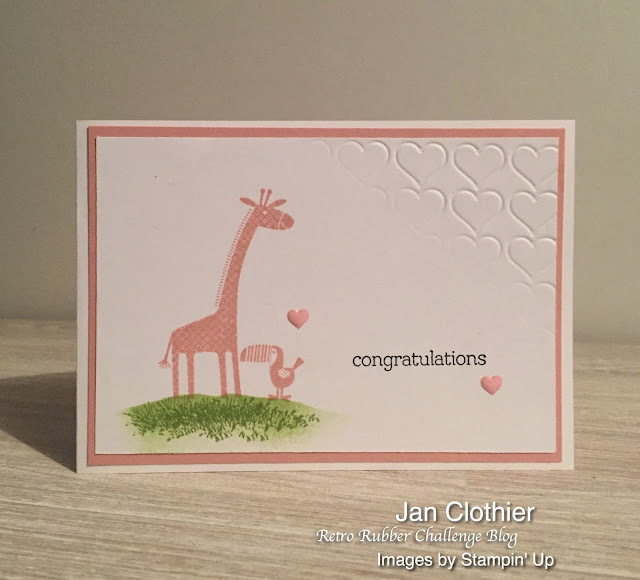 It was hard to choose which of the adorable baby critters to use but as you see, the giraffe and the toucan won the day. 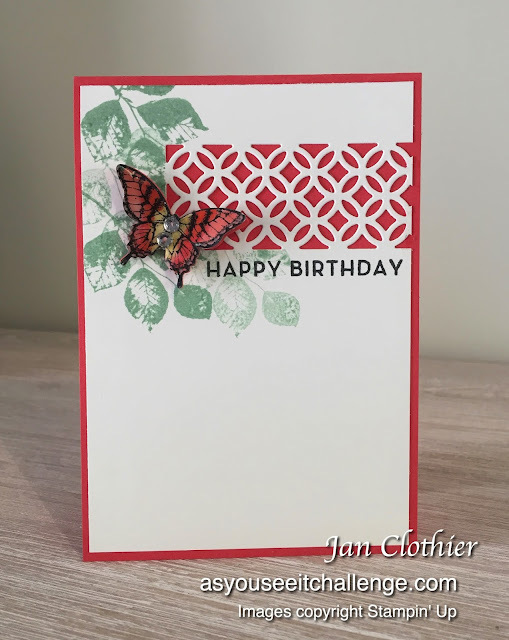 It's quite a simple card. The little hill is sponged using a post-it note mask, then stamped over using a grass stamp that I got three or four years ago from jumble at the Church Fair. 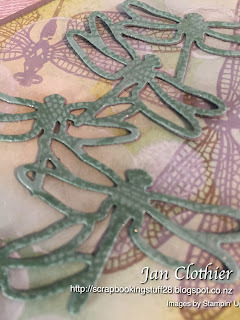 It's unmarked, so I don't know how old it is but I think, very! 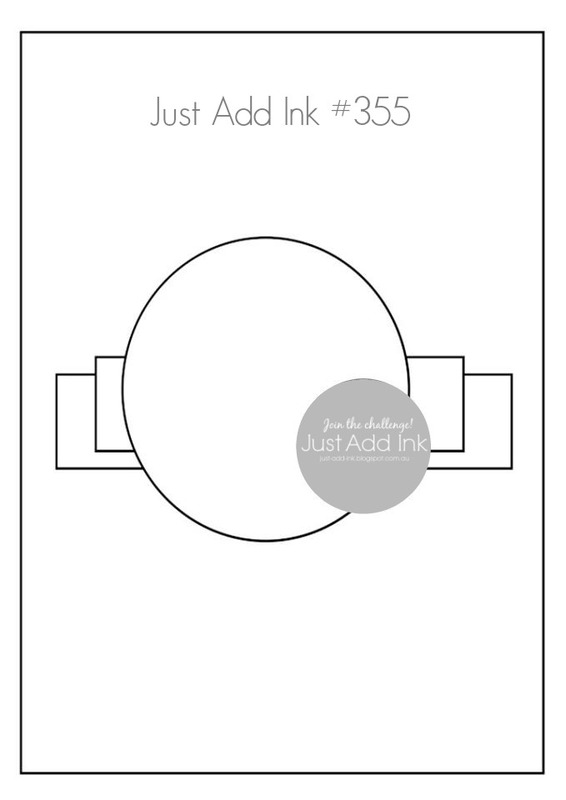 The new thing I tried out was to try to partially emboss the corner. 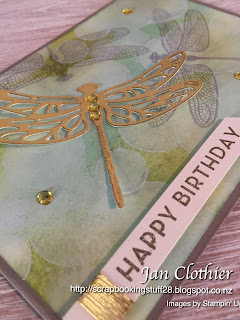 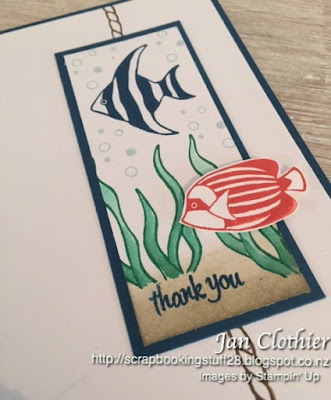 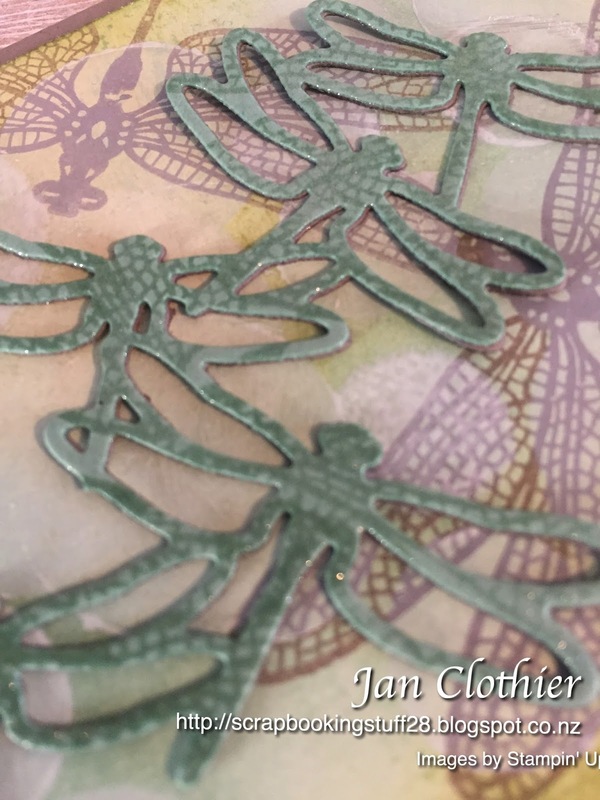 I wanted to have embossing fading out just as though it was sponging that was gently fading out. 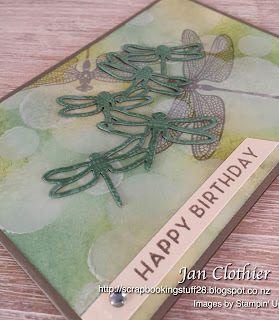 There were a few false starts, getting the angle just right and it perhaps not something I'll attempt on a regular basis but somehow, on the third try, I got what I was aiming for! 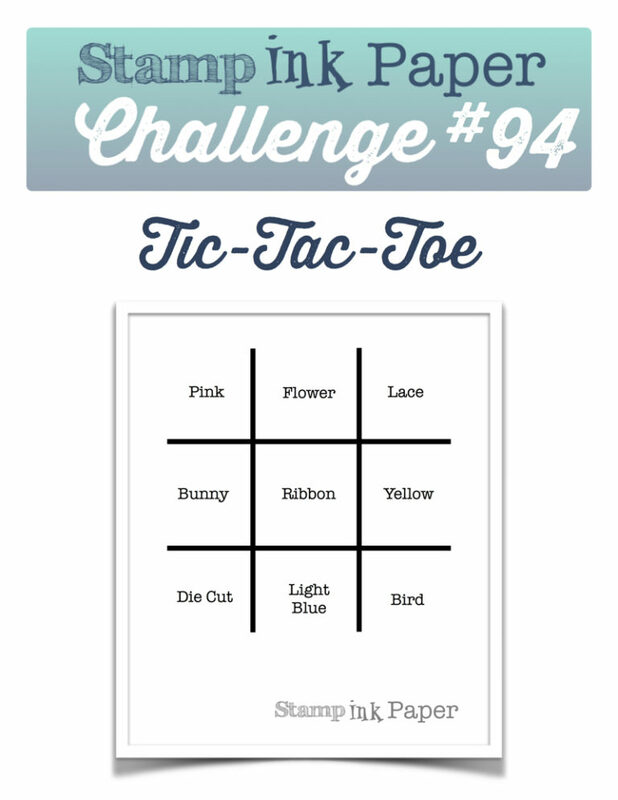 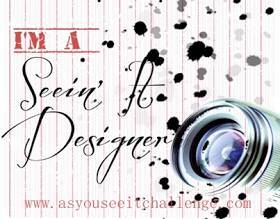 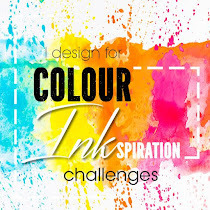 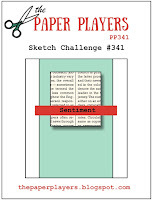 So, dig out those retro baby critters, ink them up and show us what you can do. 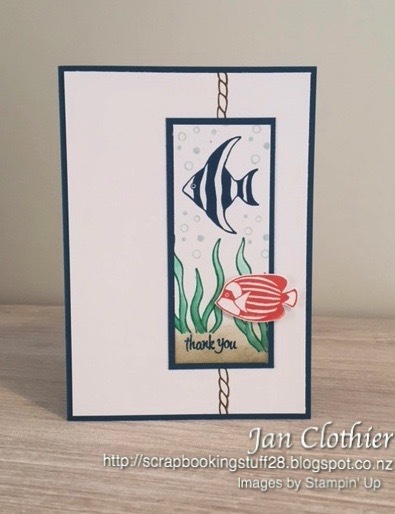 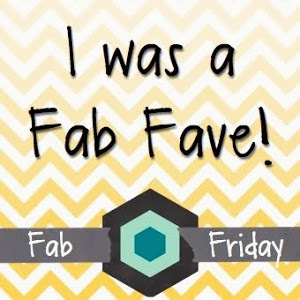 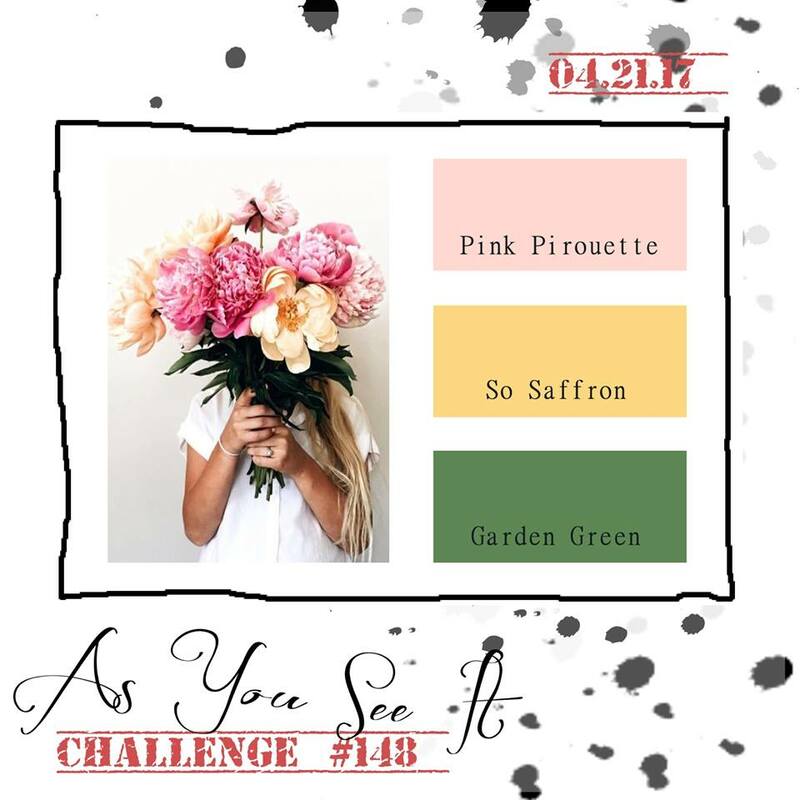 We love to see what everyone does and we love to comment. 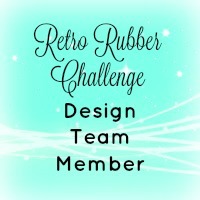 You have until 21 April to show us your retro rubber.